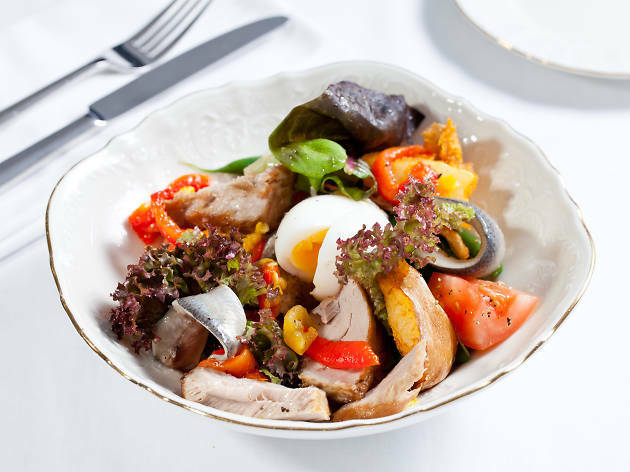 Classy and chic, this restaurant in the Montefiore Boutique Hotel is a must for lovers of meticulous food and impeccable style. 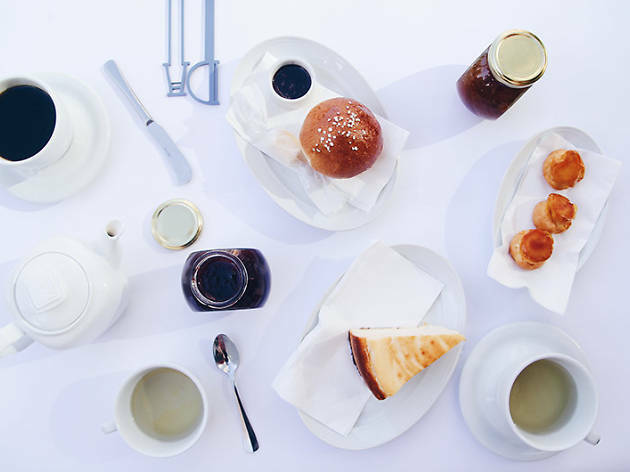 The restaurant offers brunch and evening menus that are as much an oasis of style as the boutique hotel itself. 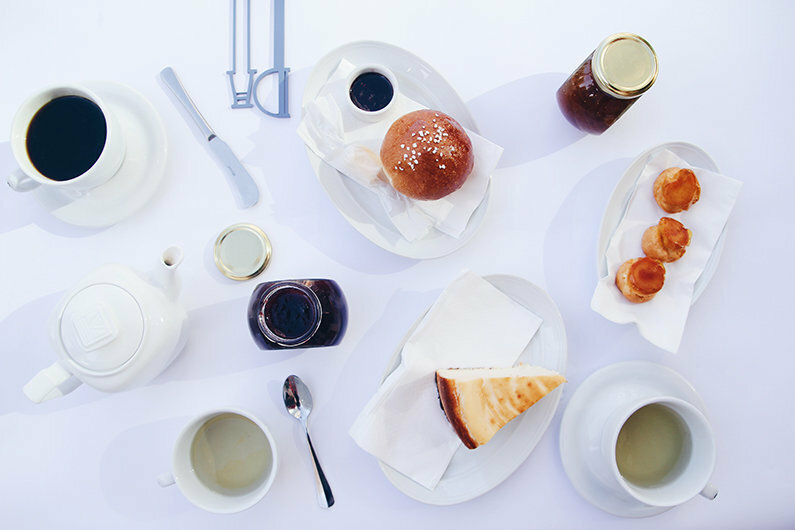 Is there anything better than starting the day with a chic breakfast composed of fluffy baked bread, perfectly-poached eggs and piles of pancakes? This one-of-a-kind classy vibe with antique silverware is the spot to open your mornings, but also the place for a fashionable meal at any time of day. 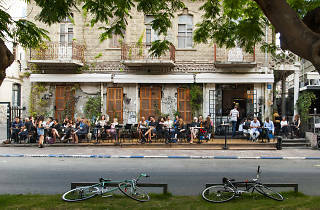 Located in the impressive, urban Hotel 65 on Rothschild Blvd is Café 65. Open to both guests of the hotel and visitors, the delicious and varied breakfast buffet is offered throughout the day. 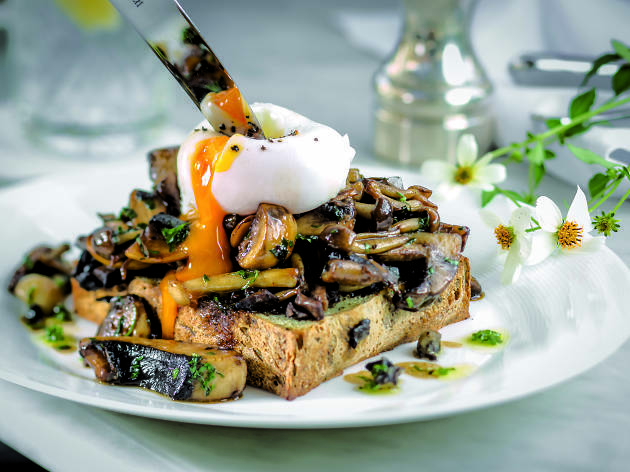 Café 65 has daily specials with eggs and omelets, several types of Halva, sabich, an assortment of cheeses and vegetables, French toast and many other treats designed to make this your best breakfast experience in Israel. Come with an empty stomach; the mouth-watering smells of Café 65 will have you filling your plate and coming back for more. 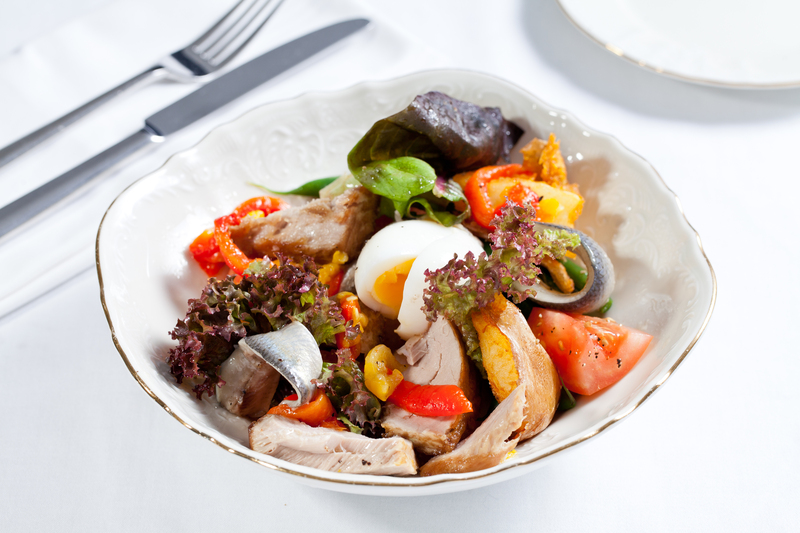 Located in the prestigious Norman Hotel, this Nicoise-inspired brasserie style restaurant lets you experience the French Mediterranean with high-end dining, attention to detail and exquisite ingredients. 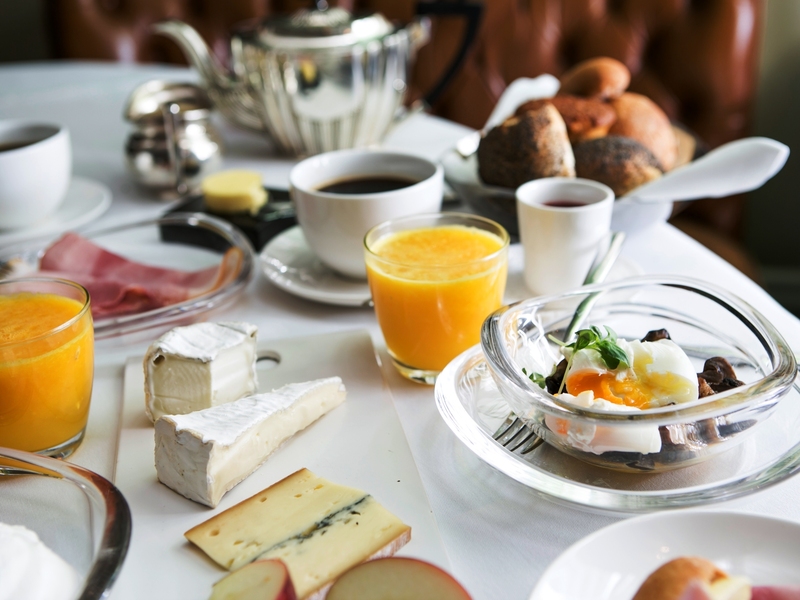 Helmed by Chef, Barak Aharoni, their brunch is a morning feast, and the business lunch is a popular favorite; all in all, a great place for a world class experience at any time of the day. It's hard to stroll by the Rothschild Hotel Restaurant bistro and not be tempted by their tantilizing morning display. Award-winning chef Zvi Avissar only uses fresh local ingredients meticulously selected by farmers from around the nation. 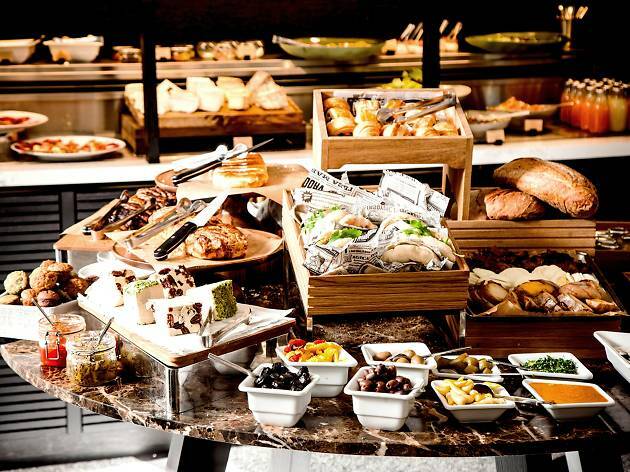 Whether you opt for the all-out Israeli breakfast for two with eggs, breads, juices, coffee, and all the fixings, or travel lighter with Muesli or Bread Pudding (just kidding), the combination of delightful dining and Rothschild people watching is an automatic recipe for success. 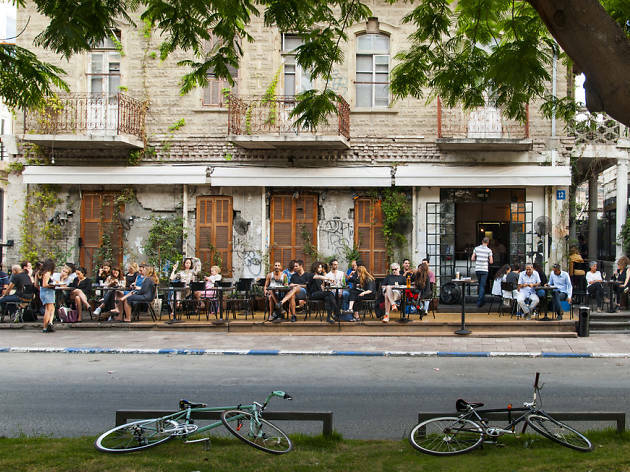 Inhale a dose of Paris chic at this stylish café, located right under the Institut français de Tel-Aviv—naturally, a hub for all things français, including French language courses and events. Entering the café, anticipation builds with the vibe: upbeat music, a fashionably chic crowd and an eclectic brunch menu serving up phenomenal coffee and all the classics like croissants, eggs benny, and the likes.